iPhone 5 also headed to T-Mobile USA this fall? TiPb's hearing that T-Mobile is well on their way to prepping their iPhone 5 roll out, likely for this October (which just so happens to coincide with the timeline we previously heard Apple was considering for launch). 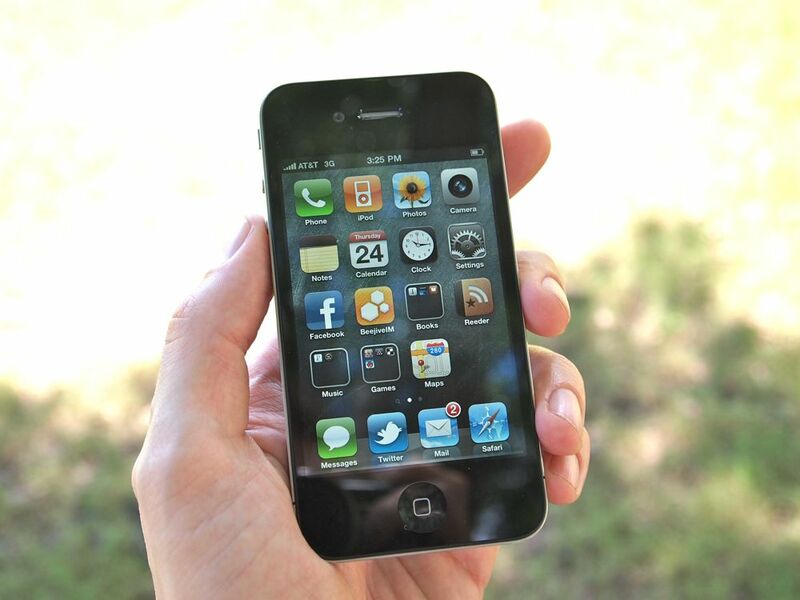 If Sprint iPhone 5 rumors are to be believed, along with previous rumors of iPhone test units running on T-Mobile, we could finally see Apple's devices on all four major US carriers this year. While also a GSM/HSPA/HSPA+ network, T-Mobile iPhone 5 would have to work on AWS (Advanced Wireless Services, which operate in the 1700 and 2100 bands), a very different set of 3G frequencies than AT&T. Whether or not Apple could combine all those frequencies into one GSM iPhone 5 antenna array, never mind a single CDMA/GSM "world phone" that could work on Verizon, Sprint, AT&T, and T-Mobile, is the question. AT&T is also into the process of trying to acquire T-Mobile US, in part to use their AWS spectrum to boost AT&T's own LTE 4G rollout. How, if at all, that would affect an AWS iPhone 4 is unknown. However, Canadian carriers Moblicity, Wind, and Videotron use the same 3G bands as T-Mobile US, so an AWS-compatible iPhone 5 would still have some limited international appeal.